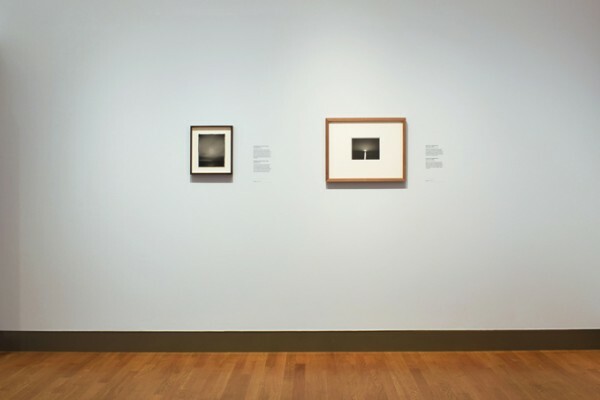 Photographs by Chris McCaw were on view in The Sheltering Sky at The Palo Alto Art Center in Palo Alto, CA, from January 19 - April 7, 2019. The exhibition, titled after Paul Bowles iconic novel, brought together artists whose practice focuses on the dynamic sky. In conjunction with the show, McCaw hosted an artist talk on March 31 at the Lick Observatory in Mounta Hamilton, CA. Other featured artists include Sukey Bryan, Val Britton, Linda Connor and Hiroshi Sugimoto. 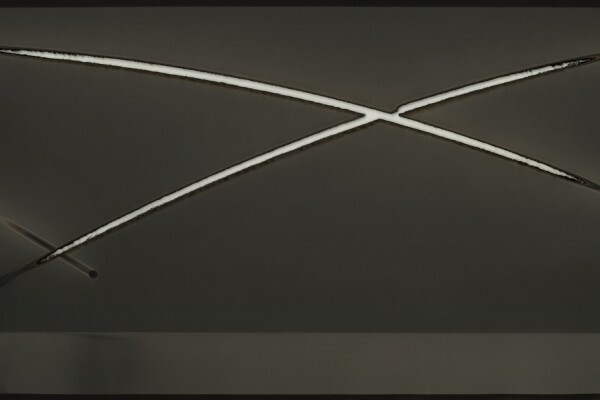 For more information, please visit the Palo Alto Art Center website. 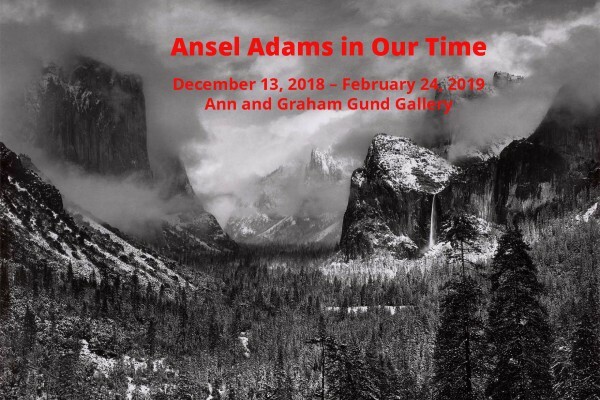 The work of Matthew Brandt, Chris McCaw, Meghann Riepenhoff and Mark Ruwedel was on display in Ansel Adams in Our Time at the Museum of Fine Arts, Boston, from December 13, 2018 – February 24, 2019. The exhibition featured Adams’ photographs juxtaposed with those by 19th century photographers who inspired him and works by contemporary photographers influenced by his legacy. Other featured artists include Timothy O’Sullivan, Carleton Watkins, Binh Danh, Catherine Opie and Mark Klett. For more information, please visit the Museum of Fine Arts website. 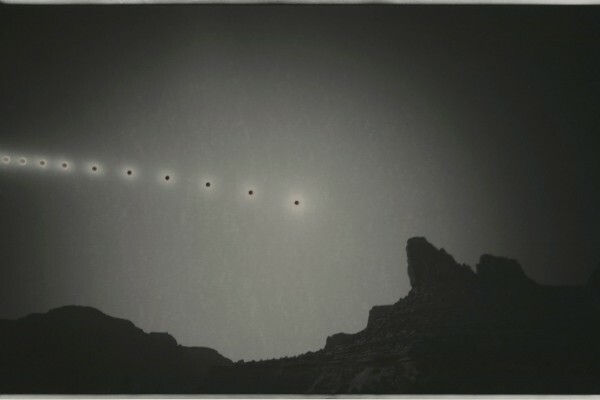 Works by Chris McCaw were featured in 10,000 Fahrenheit at the San Francisco Arts Commission in San Francisco, CA, from September 14 - December 8, 2018. Building on the idea that the sun’s surface is inherently intangible, 10,000 Fahrenheit featured works by artists that use the sun, light, or heat to explore other intangible subjects such as memory and the passage of time. In conjunction with the exhibition, McCaw joined artist William Lamson and curator Meg Schiff in conversation on October 26, 2018. For more information, please visit the Arts Commission’s website. Chris McCaw’s Sunburned GSP#710 (Pacific Ocean) , 2013, was included in Sea Views at Rijksmuseum in Amsterdam, on view from June 17 through September 17, 2017. Drawing from more than 35 seascape photographs in the Museum’s permanent collection, the group exhibition also included works by Viviane Sassen, Chip Hooper, Franco Fontana, Jo Ractliffe and Simon van Til. For more information, please visit the Rijksmuseum website. 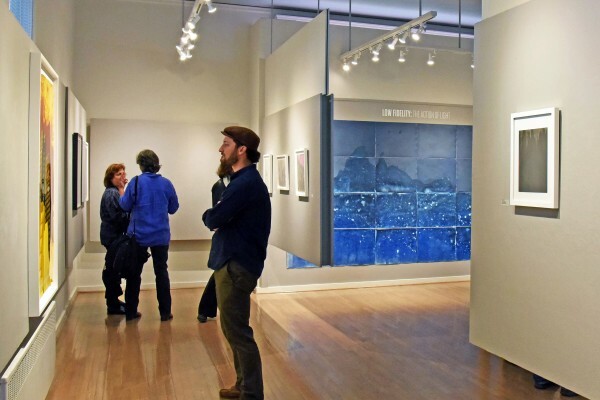 Works by Chris McCaw, John Chiara, and Meghann Riepenhoff were on view at the Center for Photographic Art from April 8 - May 28, 2017 in Carmel, California. Curated by the Center’s Director, Brian Taylor, Low Fidelity: The Action of Light featured photographic works made through alternative processes by seven artists. For more information, please visit the Center for Photographic Art website.